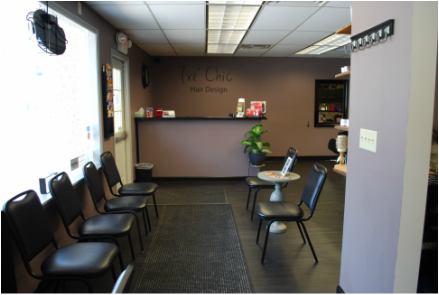 Tre’ Chic Hair Design, located in Saxonburg, PA, has been proudly serving the area for 13 years. At Tre’ Chic we believe in only the best! We strive to make all of our clients, old and new, feel at home when they walk through our doors. At Tre’ Chic we work as a team, so feel free to try any of our stylists to make it work with your schedule. Tre’ Chic only uses the best products for your hair. Goldwell is top of the line hair color, and yes there is a difference. Come see the difference for yourself!